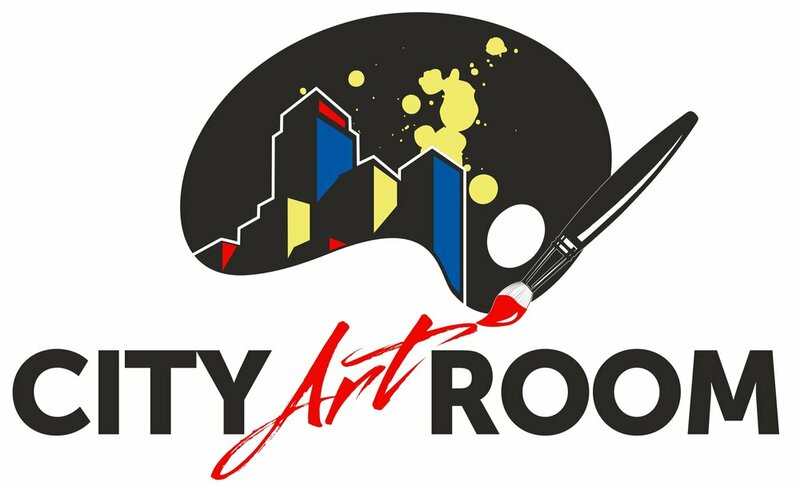 City Art Room is Charlotte’s Premier Painting Studio offering the city’s best sip & paint experiences and professional custom canvas painting services. Unique public painting sessions are held weekly in studios and private paint parties for adults and kids are held in studios or at customer location of choice. 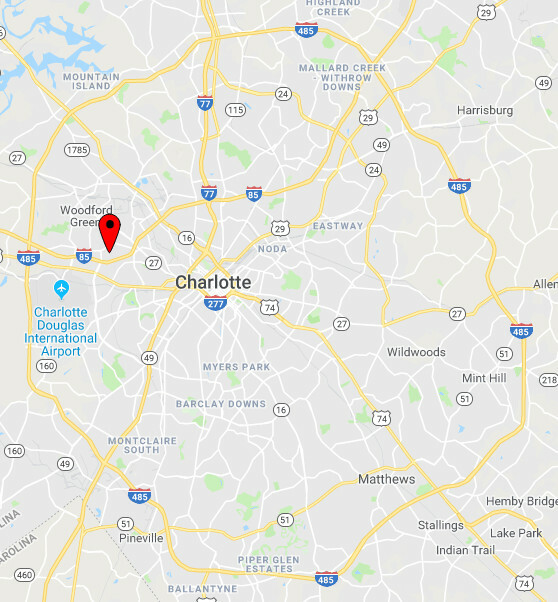 Located along a tranquil lake setting with various shoppes and eateries on the corner of W. T. Harris Boulevard and N. Tryon Street, in Northeast Charlotte. 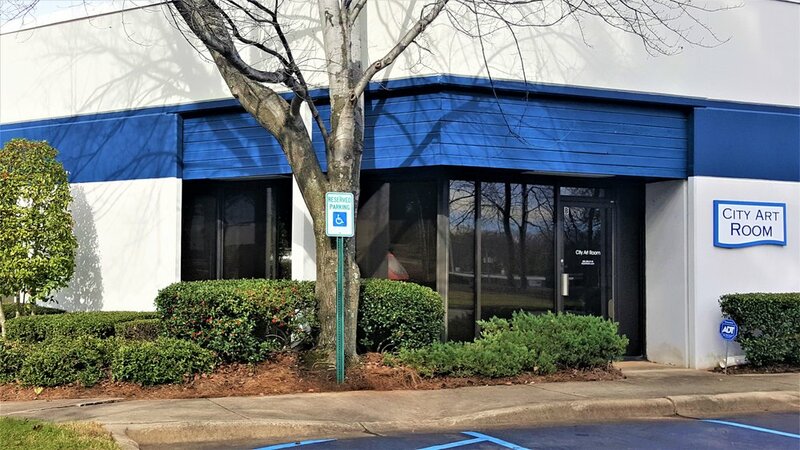 Free onsite parking is available and location is also Lynx Blue Line accessible. 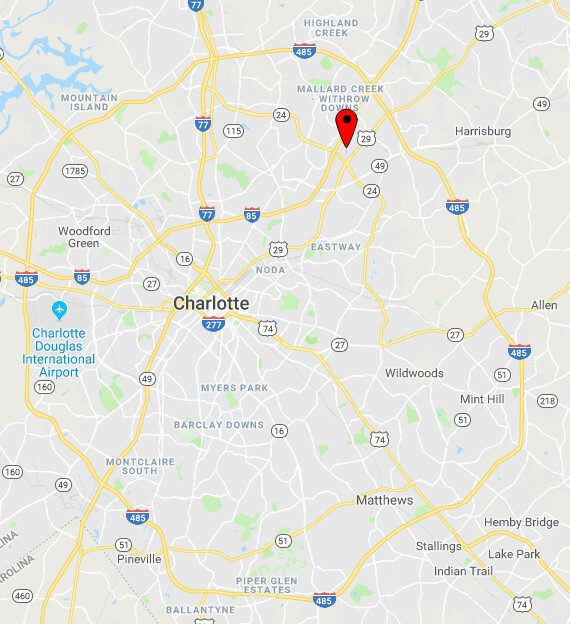 Located right off of Interstate 85, exit 33 - between Rooms to Go Outlet and Cracker Barrel - just 3 miles West of Uptown Charlotte in the Carolina Business Center. Free onsite parking is available. Click buttons below for offerings at both locations! Order a professional custom canvas painting. Provide us with a picture of anyone, anything, or any place and our pros will customize art perfect for decor, keepsakes, and gifts! 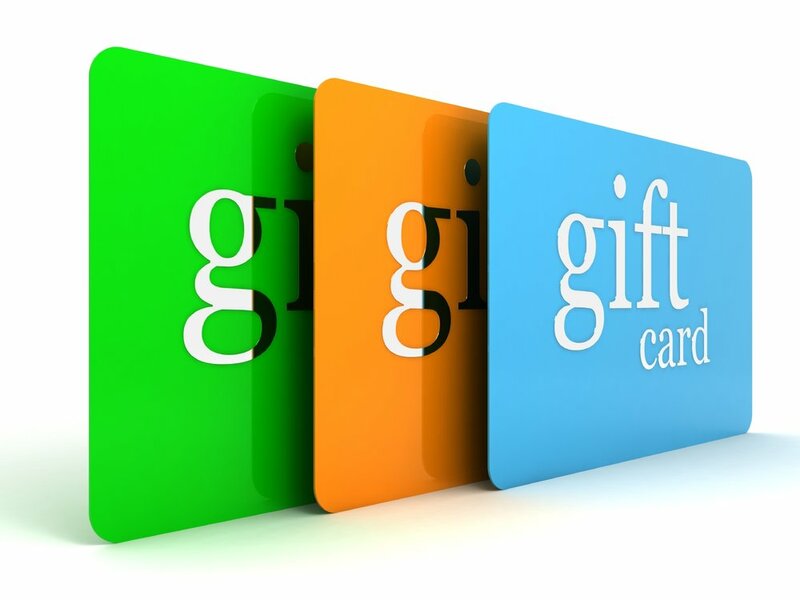 Gift cards are can be purchased online and be used for any of our services!